Millennials still approaching life insurance with caution? | Lewis & Ellis Inc.
Millennials still approaching life insurance with caution? One of the big imperatives in the life insurance industry over the past several years has been re-growing the base of policyholders, with a particular focus on getting young adults to understand the value life coverage provides. With that in mind, it's vital for insurance companies and brokers to make sure their outreach efforts can connect with this audience. Perhaps the best way for life insurance companies to highlight why young adults need life coverage is to frame it with a simple question, according to NerdWallet. Having millennials and others who currently go without life insurance ask themselves - Would loved ones be put in a difficult financial spot if I were to unexpectedly pass away? This is perhaps the simplest test of whether life insurance makes sense for them. This issue can present itself in a number of ways, such as if young adults have spouses or children who are dependent upon their income, the report said. But this can also be true if they have outstanding debts like student loan balances or auto loans, which will need to be paid off. However, it's worth noting that one of the reasons most often cited for why young adults don't get life insurance - even if they have a clear need for it - is that they believe they can't afford it, the report said. Recent polls show this disconnect only exists because young adults often don't know how inexpensive term life insurance in particular can be. Instead, they tend to overestimate the cost by as much as three times its actual amount. Young people need to make plenty of considerations for their life insurance. Young people also need to keep in mind that if they wait longer to get life insurance, they are more likely to end up paying a higher premium for it, simply because as they age, their risk of death increases, according to ICS Financial. Even waiting until they've aged into their 30s or 40s could have a significant effect on their monthly premiums. Waiting also comes with the risk of developing a chronic health condition during that time, which would increase their costs significantly. 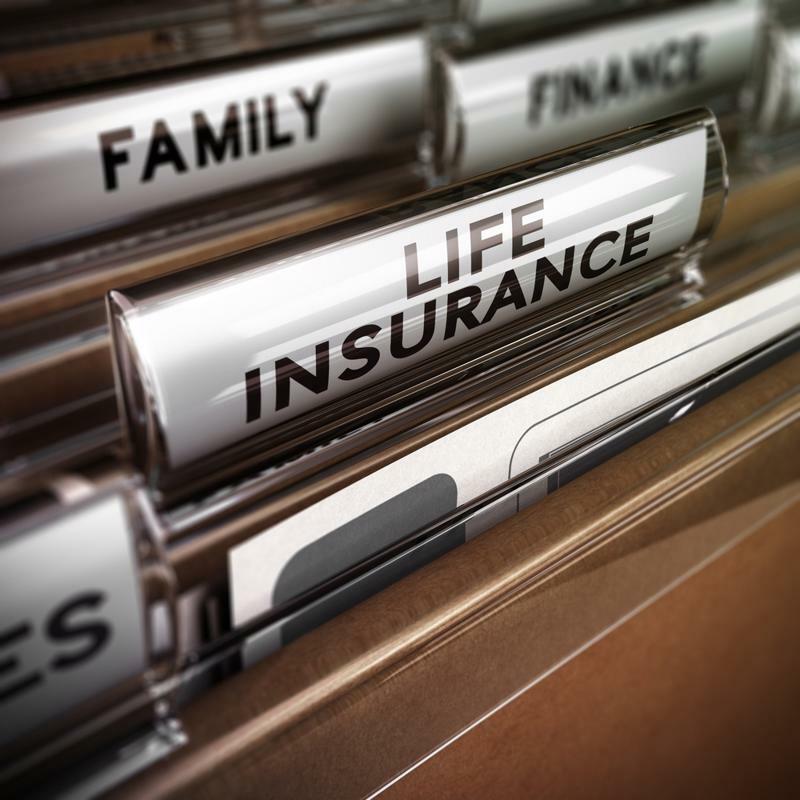 In addition, many young adults may have group life insurance coverage through their employers, and may think that's adequate to address all their needs, the report said. However, experts note this coverage is often inadequate to cover a person's actual life insurance needs. As such, it's vital for them to crunch the numbers and determine exactly what kind of life insurance, and how much of it, they will need. Meanwhile, there may be some behavior in which young adults - or anyone else - can engage that could lead to their life insurance policies being canceled, perhaps unexpectedly, according to legal expert Robert DeBry. These include certain sports activities, such as outdoor rock climbing or winter sports that take place in the wilderness, as well as racing cars, off-road vehicles, dirt bikes or any other type of vehicle. Other risky activities that could lead to life insurance policies being voided include "extreme" leisure activities such as skydiving, whitewater rafting, kayaking, bungee jumping and the like, the report said. With these issues in mind, it's vital for young adults to make sure their life insurance policies cover them in the event of an accident during these activities, or otherwise reconsider their participation in them. When young people fully understand what their life insurance needs may be, and what they can do to ensure they have all the right coverage they need, they are going to be able to make much better decisions about their financial planning going forward.